Counselling can often involve talking about difficult or painful feelings and, as you begin to face them, you may feel worse in some ways. However, with the help and support of your therapist, you should gradually start to feel better. 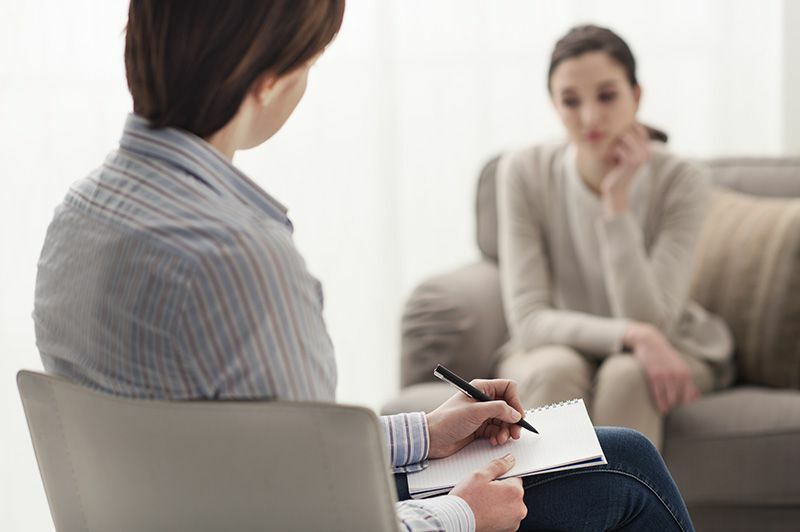 In most cases, it takes a number of sessions before the counselling starts to make a difference, and a regular commitment is required to make the best use of the therapy.